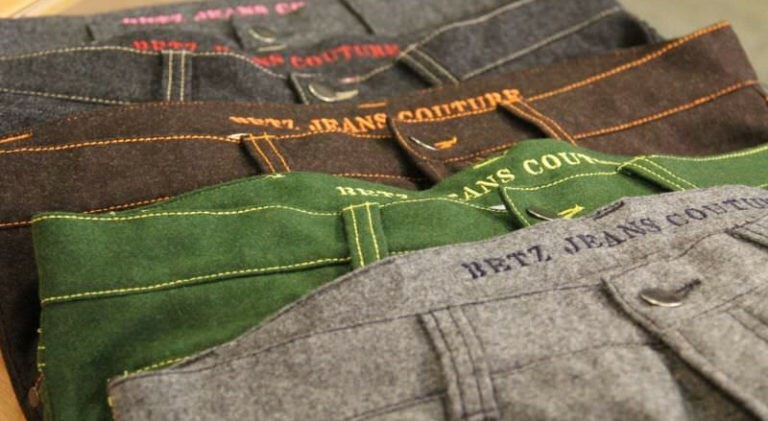 Our extensive fabric selection for your jeans made to measure. 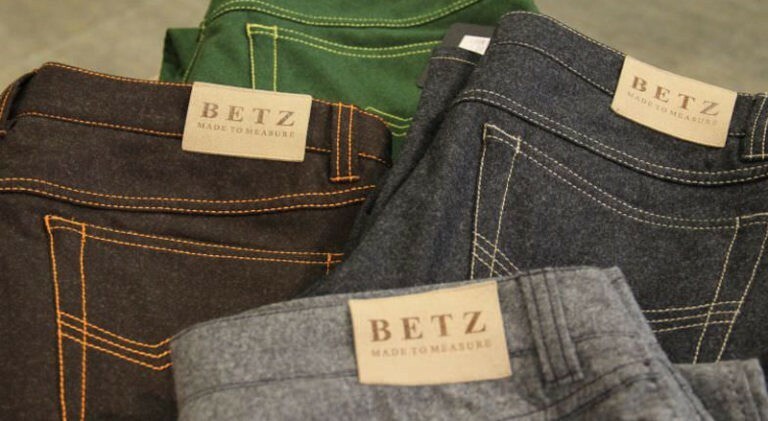 In addition to offering the classic 5-pocket jeans, which are available in various stonewashed fadings or in many different colour tones, we also provide your desired casual trousers made to your own personal measurements within only 10 days. Choose a trouser design from our collection of patterns and, with our help, create your own unique, personalised garment. With a variety of twenty lively waistband linings to choose from, colourful, contrasting top-stitching, different waistband designs, pockets and belt loops as well as many other little details, such as you own personal monogram integrated into the waistband, there are hardly any limits to your creativity. 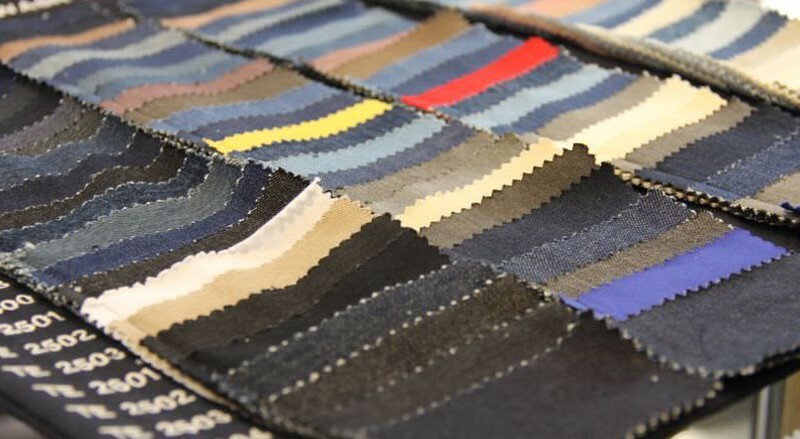 Our large selection of different fabrics of various weights, for summer or winter, in refreshing modern colours eliminates the otherwise wearying and time-consuming search for the suitable pair of casual trousers. 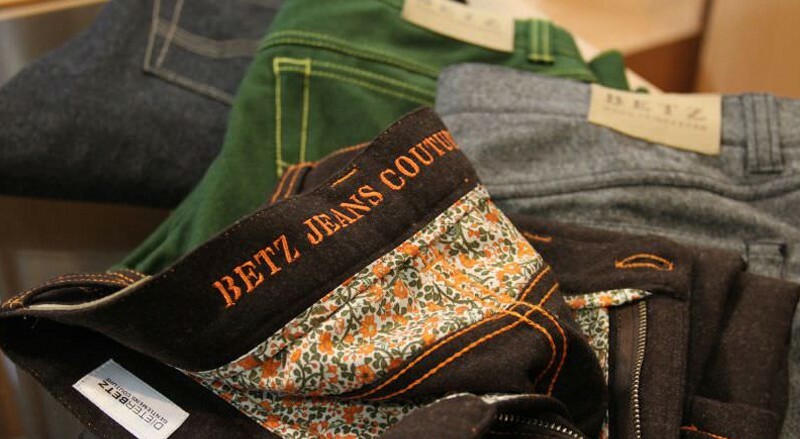 For our casual trousers, too, we use only fabrics from the best European weavers such as e.g. 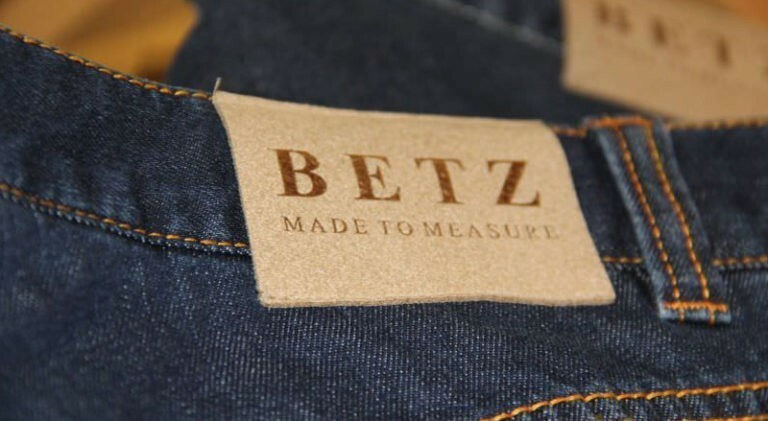 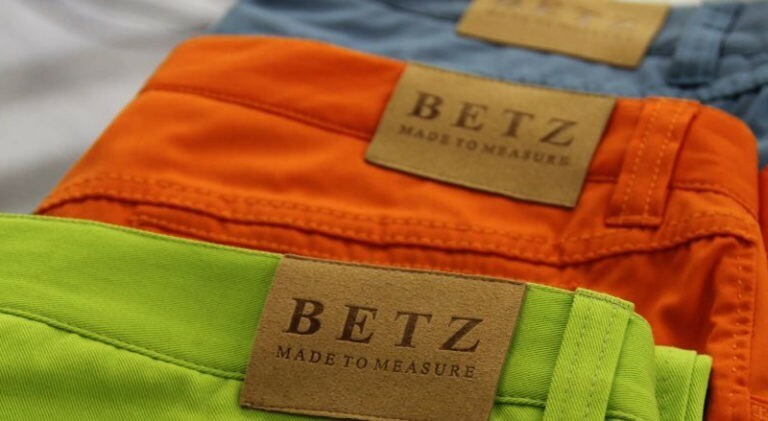 Please arrange an appointment with us and, to give us an idea of what kind of trousers you feel most comfortable in, bring your favourite pair along with you to your first measuring-up session. We guarantee that you will soon have a beautifully fitting pair of casual trousers which will quickly become your new favourites.